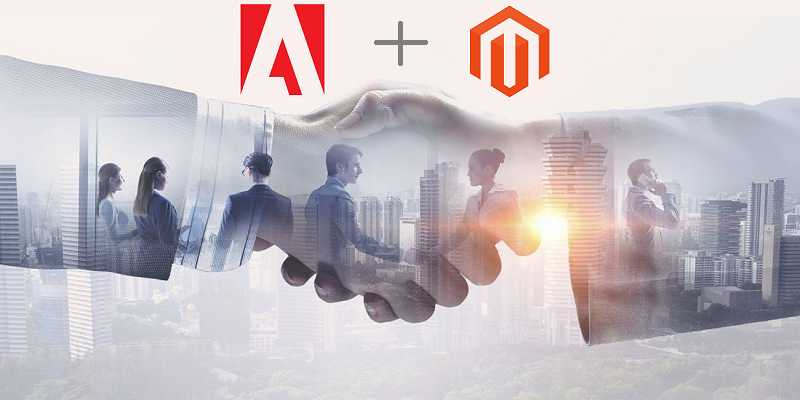 On May 21st Adobe announced that it has agreed to purchase e-commerce company Magento for $1.68 billion in order to capture the huge market of the digital commerce industry. Most people are aware of Adobe Systems Inc. for its creative software products for example Photoshop, Illustrator, InDesign and etc. Though the products have earned great popularity and has formed the bulk of the company’s sales and offering, Adobe has now attempted to diversify into other industry like the cloud based ecommerce and digital advertising. The addition of Magento commerce cloud will help commerce to be successfully integrated into the Adobe experience cloud and will deliver a single platform service to both the B2B and B2C customers globally. This will bring together digital commerce, predictive intelligence, order management into a unified commerce platform and will allow great shopping experiences across various industries. Magento was founded in the year 2008 and has been one of the leading platforms for open commerce. In the year 2011, the company was acquired by eBay, but went private again in the year 2015 with funds injected from private equity company Permira Funds. But after its acquisition by Adobe, it is expected to conclude by Q3 2018 and the CEO of Magento will continue to lead the team as part of Adobe’s Digital Experience. Both the companies Adobe and Magento share a vision to develop the digital experience that brings together Magento’s open commerce innovation and Adobe’s strength in data and content. At the core it enables a consistent, personal, intuitive experiences that consumers have now come to expect. Since the Magento platform is built on scalable, proven technology that is supported by a vibrant community, Magento development offers thousands of pre-built extensions, shipping and logistics. 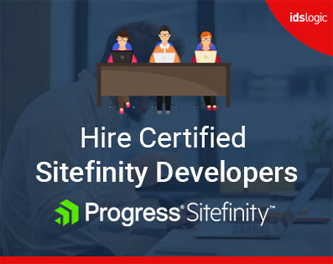 This offers great flexibility that gives businesses the ability to iterate their ecommerce capabilities for unique business needs. It is seen that most major marketing and ecommerce cloud providers focus on direct commerce and performance marketing and creative platforms like Drupal, Umbraco lack on the commerce side of things. The combination of Magento and Adobe cloud offers a great opportunity for that platforms to combine both the commercial and creative sides of marketing and retail in a means that offer more than what the two separate platforms have to offer. The acquisition will enable Adobe to create its own robust ecosystem as it will come into competition with the existing cloud commerce like Oracle, SAP and Salesforce. If you are into selling products to your consumers, then you must be trying to find different means to improve their engagement by leveraging digital technologies. Engagement with the customers comes through awareness, purchase and retention and creating a consistent experience means piecing together solutions and investing heavily in integrations and technologies. With Magento and Adobe coming together, it would now be easy to deliver experiences across the full spectrum of the customer’s journey that is designed to help business owners create market leading customer experiences.